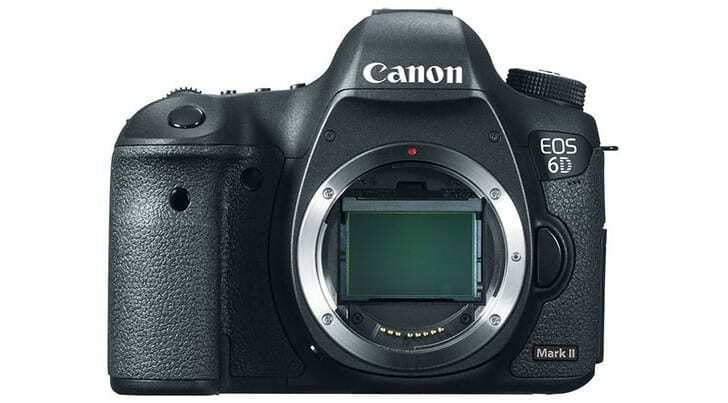 The Canon EOS 6D Mark II is the rumored follow-up to the Canon 6D, an entry-level full-frame camera. 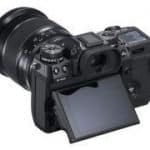 Announcements regarding the camera and other Canon updates are expected to be available after the NAB Show in Las Vegas scheduled from April 22 to 27. It’s been almost five years since Canon released the 6D – that amount of time is a bit dated in the camera world. On top of that, the 6D is a full-frame camera targeted at entry-level photographers and as such, occupies an important position in the EOS family. Canon’s EOS 5D Mark IV may be the latest in the lineup but a refresh of entry-level options is needed to hold the attention of customers and keep up with the competition. At the recent CP+ in Japan, Canon announced three new consumer cameras: the mirrorless EOS M6, the EOS 77D, and the EOS Rebel T7i. Since this is the latest camera-related event for the year, it’s a bit telling that the company didn’t release information about the EOS 6D Mark II. This is why rumors should be taken lightly as the truth may be far more different than what’s being spread around. Then again, there’s still the NAB Show to look forward to which may or may not spawn new rumors in the days leading up to and following the event. 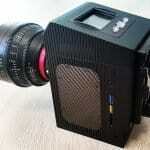 The 6D Mark II is rumored to feature a jump from a 20 to 24 or 25MP sensor. This seems sufficient for its category. A much higher pixel count would have been better but the latest 5D Mark IV already offers 30.1 MP. At the recent CP+ in Japan, Go Tokura, Canon Executive Officer and Chief Executive for Image Communication Business Operation, and Yoshiyuki Mizoguchi, Group Executive of ICB Products Group, Image Communication Business Operation, said that they are looking to introduce 4K technologies to entry-level units at some point. However, doing so depends highly on the success of the 4K TV market. 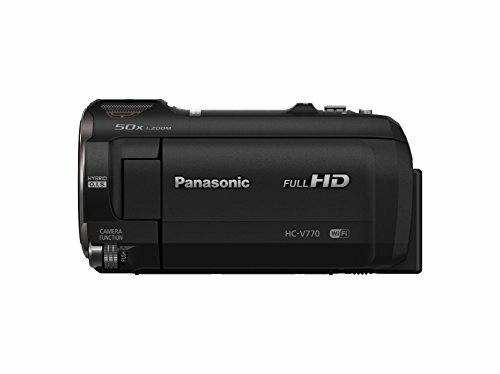 So the introduction of 4K video capability to an entry-level unit might have to wait. AF Point offering is an area where Canon can improve with its entry-level offerings. The 6D only had 11 AF points which is really paltry when compared to the 61 of the 5D Mark IV and other newer non-DSLR cameras. Other rumored features of the 6D Mark II include Dual Pixel AF, a tilting touchscreen, as well as WiFi, NFC and GPS technologies.